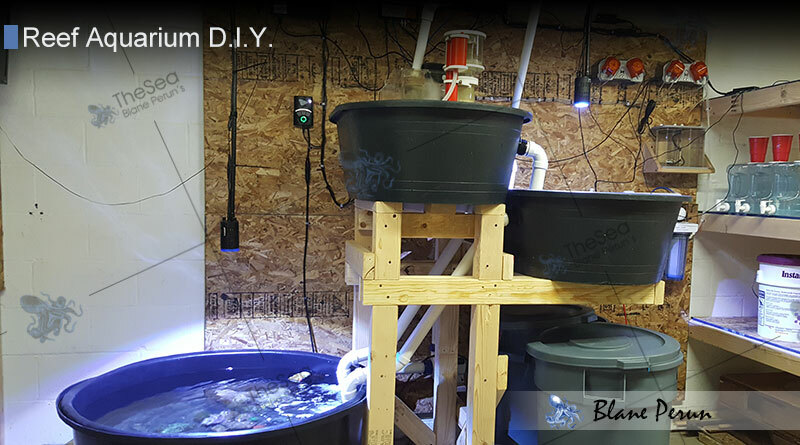 Aquarium DIY projects are becoming more and more popular with the rising cost of equipment and the necessity for experimentation. 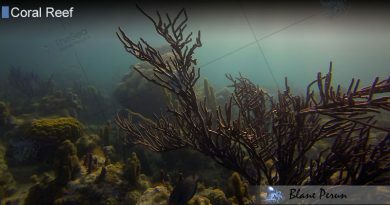 Reef DIY’s allow us to try the hardware on our reef for a fraction of the cost. Over the years I have seen so many great plans go off line, I decided to post a collection as pages not links so they are here to stay. I broke down the projects in categories so there are a bit easier to find. 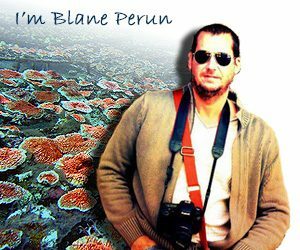 Reef Lighting DIY covers refugium lighting, Metal Halide Pendants, Hoods, wiring, Power Compact fixtures, and Flourescents. The DIY Aquarium Maintenance section includes plans for making protein skimmers, water changers, in-tank reef refugiums, top off’s algae scrapers, aquarium denitrators and much more. Filters are used in the captive system in almost every shape and size. In the DIY section we cover fluidized bed, carbon tube, wet dry, under gravel and more. Most hobbyist are under the impression Reef DIY stops with hardware, but it spans beyond into food stuffs. In addition to supplemental nutrients, I cover stock chemicals, like calcium, magnesium, and even auto feeders. The Reef DIY Mechanical section is particularly useful when it comes to automating simple tasks. In here you will find plans for shut off valves, ground probes, float switches, traps, overflow, stirrers standpipes and much more. Another handy device in the line of automation is the doser. This section covers an inexpensive DIY alternative to the costly doser’s on the market. Both dry and liquid plans covered in this section. DIY Controllers for the reef are covered here, reef chillers, wavemakers, and float switches and many more. The Reef Aquarium tanks DIY section really runs the gambit from glass repair, DIY stands, Sump projects to full blown creation from the ground up. Have you ever wondered about building a 1000 gallon system ? Take a look here for options and history of material performance. Calcium reactors can play a very important role in the reef aquarium. The chambers used to house the media are often simple and attainable from a local supply store. Building Calcium Reactors has become so popular in the past few years that many hobbyists are selling their Professional DIY’s on the net. Find plans many for them like: ozone, oxygen, sulfur, Kalkwaser and many more in the reactor section. The Reef DIY Meters section right now includes plans for a temperature adjusted PH probe, as well as an audible water leak alarm and more to come. 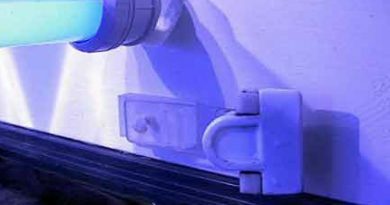 A key element to a successful captive system is water circulation. In this section you will find plans for just that, as well as reef surge devices, rotators wavemakers and a multitude of surge devices. Just as critical as the plans for the hardware, are the resources to pick up the parts that are not available locally. Check here for your needs.